Demand for home loans dropped last week, according to new figures from the Mortgage Bankers Association. 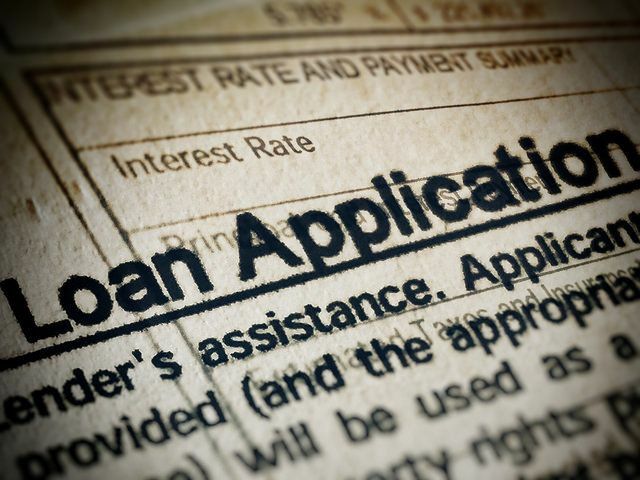 The MBA’s Weekly Applications Survey – which tracks mortgage rates and application demand – showed a 2.7 percent decline in the number of Americans requesting applications for home loans. This time, however, the drop wasn’t related to a significant increase in mortgage rates. In fact, average rates were unchanged for 30-year fixed-rate loans with conforming loan balances, down for jumbo loans, and up only slightly for FHA and 15-year fixed-rate loans. In other words, mortgages rates were relatively steady from the week before. However, they are up from where they were last fall. Because of this, Mike Fratantoni, MBA’s chief economist, says home buyers are beginning to turn to adjustable rate mortgages. “Home buyers in a strong housing market are looking for ways to extend their purchasing power and ARMs are one way to do that,” Fratantoni told CNBC. Last week, adjustable rate mortgages increased to 9 percent of total application demand. But though that’s the highest it’s been in nearly three years, it’s still far below what it was before the housing crash, when it hit a peak of 35 percent. The MBA’s weekly survey covers 75 percent of all retail residential mortgage applications and has been conducted since 1990. More here.